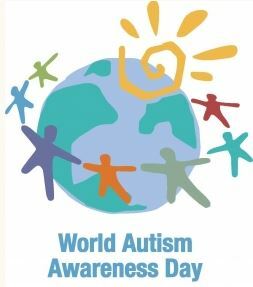 Apps Reduced or Free on World Autism Awareness Day! iAutism provides a listing of apps for iPod/iPhone/iPad, reduced or gone free for World Autism Awareness Day. With up to 200 apps, this list is a boon for finding great apps and great deals on apps appropriate for those working with individuals with Autism. This entry was posted in Apps for OT's, Apps for Special Needs and tagged App Review, Autism, iPad, iPhone, iPod. Bookmark the permalink.